Tasha was born and raised in Texas. She attended The University of Texas at San Antonio, and afterward found her home in Austin. 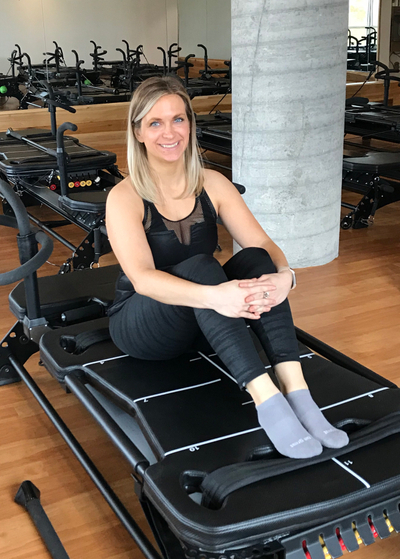 While trying several types of workouts and studios in Austin, Tasha found Pure Pilates Austin. She not only loved Lagree, but loved the overall vibe of the studio. She appreciated that the work out is challenging, but after a couple of visits you can feel yourself getting stronger and can really be proud of the progress you’re making. Celebrating progress and successes with clients is what drives her every day! When she’s not in the studio Tasha spends time outdoors or volunteering with several non-profits in Austin.